NADCP's NDCM Field Kit has what you need to plan your events. Access critical training on an issue facing every program. We'll send you to learn from a national mentor court. Sample documents to improve your program. 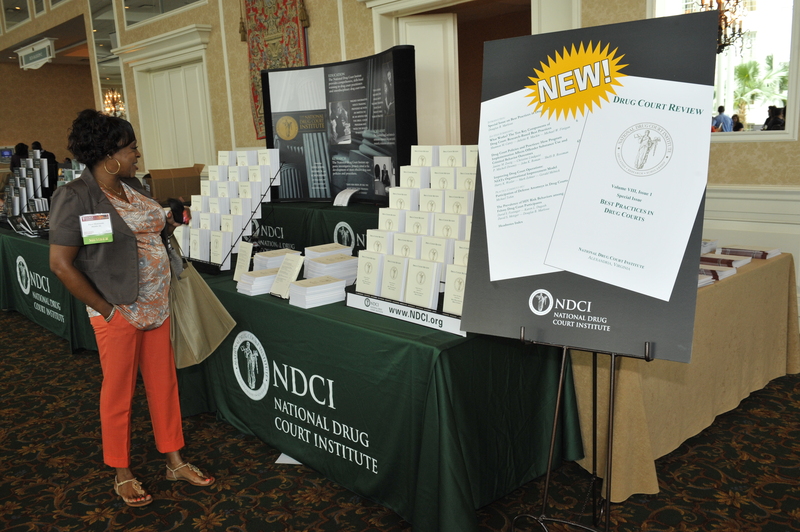 Learn what makes NDCI your training resource. Access cutting-edge training, publications and research. 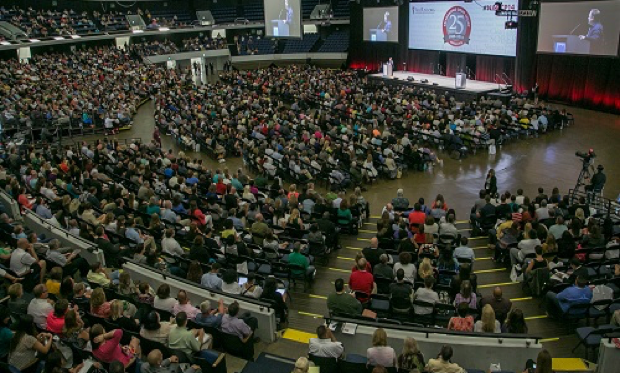 Attend the largest conference on addiction, mental health and justice reform.